Introducing the new KS-C510 Automatic Tube Cutting Machine. 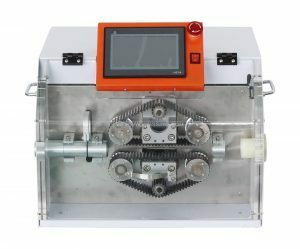 This automatic tube cutting machine is suitable for various kinds of plastic, corrugated and other PVC tubing. 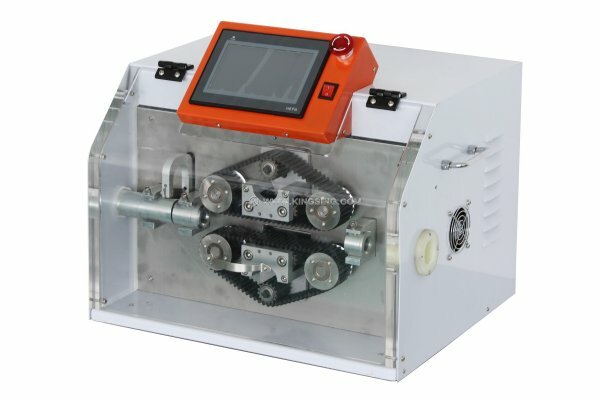 The model KS-C510 Tube Cutter is the stand alone cutting machine and this machine can also process up to 28mm diameter. 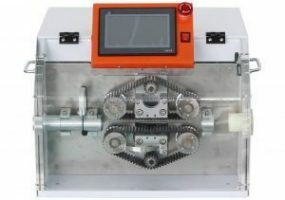 These cutting machines are driven by high quality stepping motor which makes this machine fast and stable. This Tube Cutting Machine comes supplied with the user manual and 3 guide tubes manufactured to suit the customers tubing.